Juho Sarvikas, Chief Product Officer at HMD and our current source of information on all-things Nokia, revealed yesterday the Android 9 Pie update roadmap for the company's devices. True to what was promised there, the Nokia 5 (2017) is the first phone to get the OTA today. HMD Global is fast gaining the reputation as the best Android phone-maker around when it comes to fast OS updates. 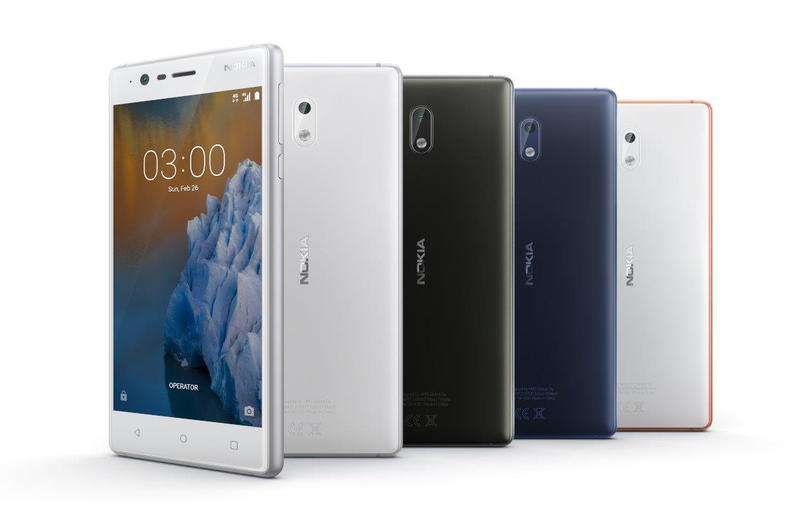 Its Nokia-branded phones have been updated ahead of the pack more often than not in recent months, and with the news that all future devices will run pure versions of Android (One or Go), the Finnish company has made a strong commitment to continue that good work. 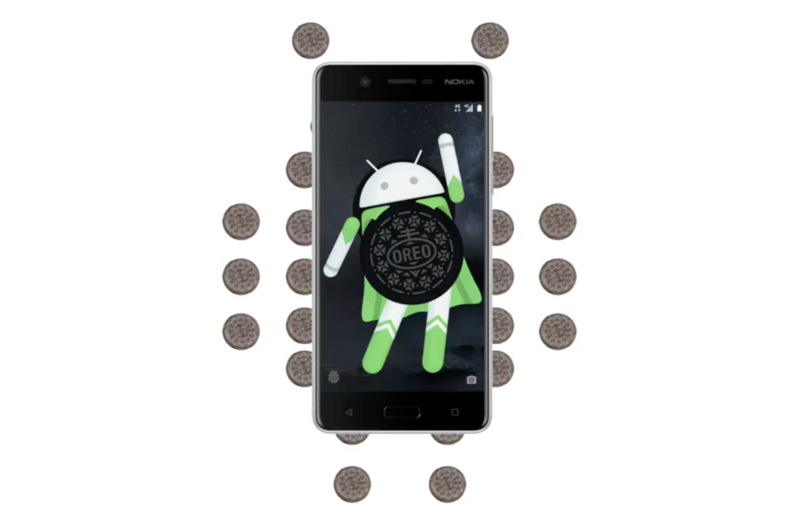 We're now hearing that Android 8.1 Oreo is beginning to roll out to the Nokia 5 and the 2017 Nokia 6. Nokia hasn't been a player in smartphones for years, but it's back with the help of manufacturer HMD. 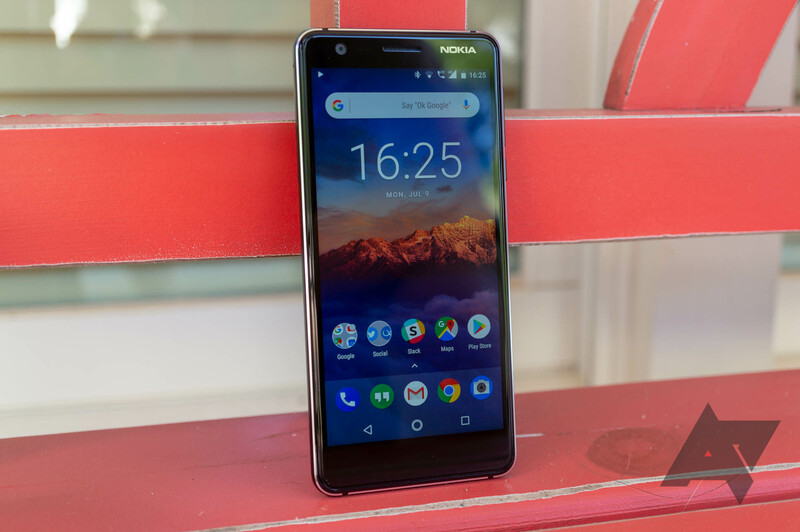 There have been various Android-powered Nokia phones this year, and the latest is the mid-range Nokia 5. The Nokia phones of old have a reputation for being durable, but what about this new one? 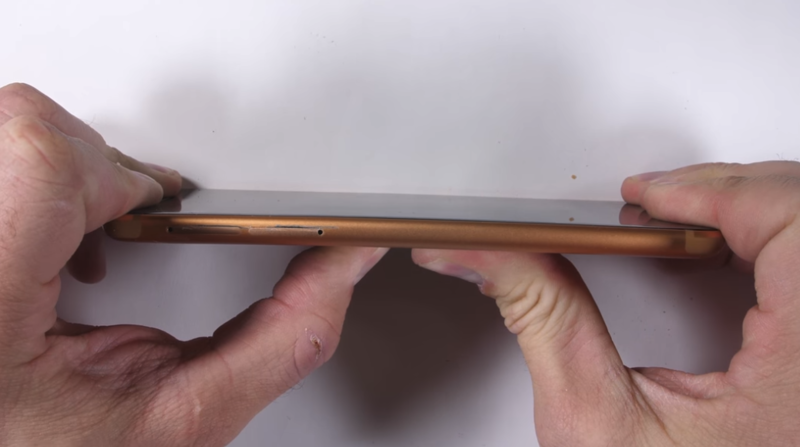 The JerryRigEverything YouTube channel seeks to find out. Spoiler: things went pretty well for the Nokia 5. Nokia's actually been doing very well in the update game for its new line of phones under HMD, with incredibly quick security patch releases and software betas. For instance, the 'flagship' Nokia 8 got an Oreo beta back in late October, with the full update issued just a month later. 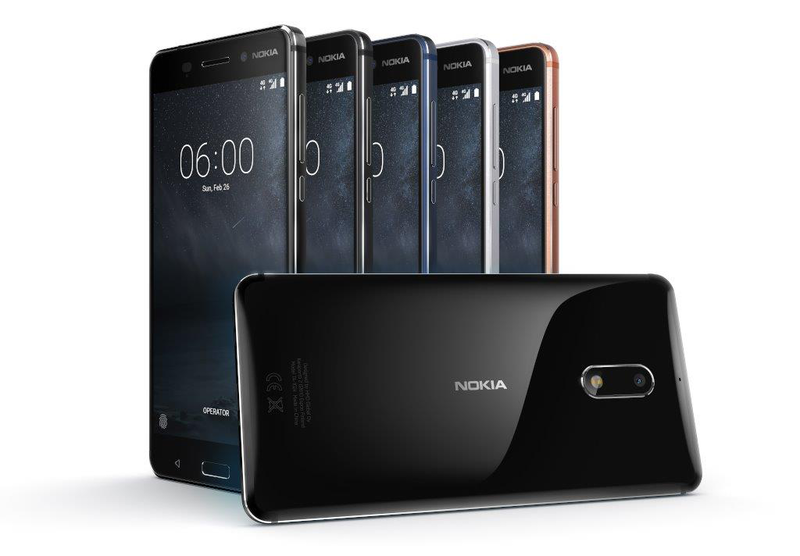 Now development is trickling down to the lower-end models, namely the Nokia 5 and 6. The Oreo beta for the Nokia 5 is out now, with the 6's coming soon. 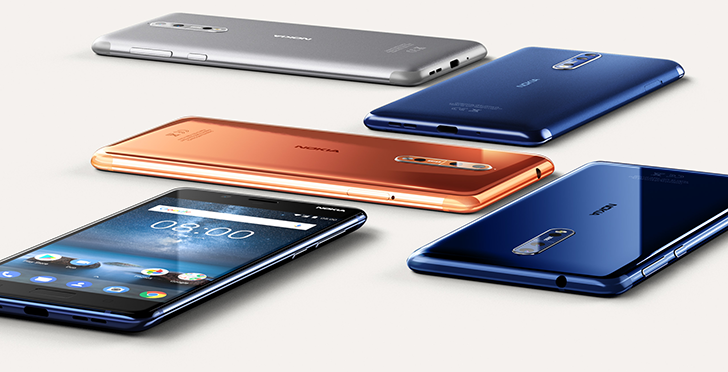 The recent Nokia-branded phones from HMD Global have been pretty popular. The goal of a near-stock Android ROM with quick updates has also caused Android enthusiasts to take notice, especially as many budget phones don't receive major updates at all. As I'm sure many of you know, HMD Global became the exclusive licensee of Nokia in 2016, and released the Nokia 6 in China earlier this year. 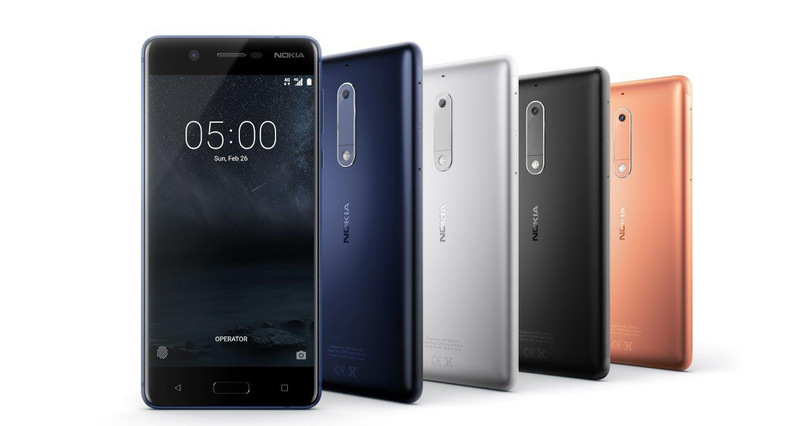 At Mobile World Congress, two more models were announced - the Nokia 5 and 3. Starting today, Nokia/HMD has launched all three phones in India.